Alaris, a Kodak Alaris business, announced that Central Bank of Egypt is on its way to attaining its digital transformation aspirations by digitizing 100 million documents using scanners from Alaris, with the aim of scanning another 500 million documents over the next 5 years. The digitization of documents has resulted in a number of benefits including huge cost savings in terms of storage space, quick and easy document retrieval and completion of certain processes in a few minutes as opposed to weeks. 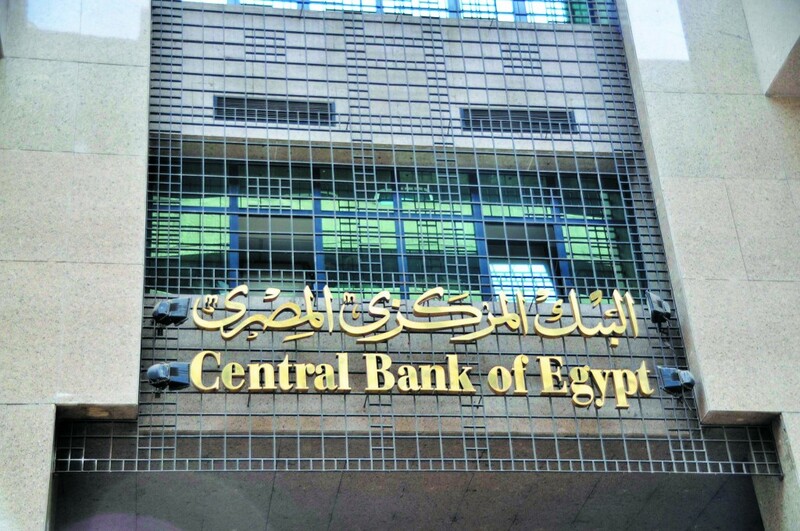 As an institution that sets the standard for other banks and financial institutions in the country, Central Bank of Egypt decided two years ago to embark on its digital transformation journey. Digitization of documents was given topmost priority in order to meet regulation, security and compliance demands, reduce costs and to enhance productivity and efficiency. Mr. Kassem and his team reached out to Microfilm Egypt Co. (MFE), an Alaris partner and a leading IT solutions company specializing in document management, archival and business process management solutions. The project would be completed in 2 phases. The first phase would involve backlog scanning of 100 million documents, followed by another 500 million documents in the next phase as well as implementation of an ECM solution. Based on the high volume of the scanning job as well as the emphasis on productivity and accuracy, 20 scanners were used in the first phase of the project. An archive writer was used simultaneously to convert the digital images to microfilm to be stored for the long term. The digitized files are stored in an Oracle database. The scanning and capture solution integrates with other business systems and all the data stored is encrypted and digitally signed. The digitization of documents has resulted in huge cost savings in terms of storage space. Document retrieval now takes just a few clicks. Processes that once took weeks are now completed in a few minutes. Having successfully completed the first phase of the project, Microfilm Egypt Co. will now start work on digitizing 500 million documents over the next 5 years. Considering the mammoth task, the company has recommended that more units of Alaris scanners be commissioned. The next stage will also involve the implementation of an Enterprise Content Management (ECM) solution including designing workflows and applying business analytics and intelligence to the data. This will undoubtedly enhance efficiency of operations and aid quick e-retrieval of documents, thus saving precious time and energy manually sifting through stacks of papers.